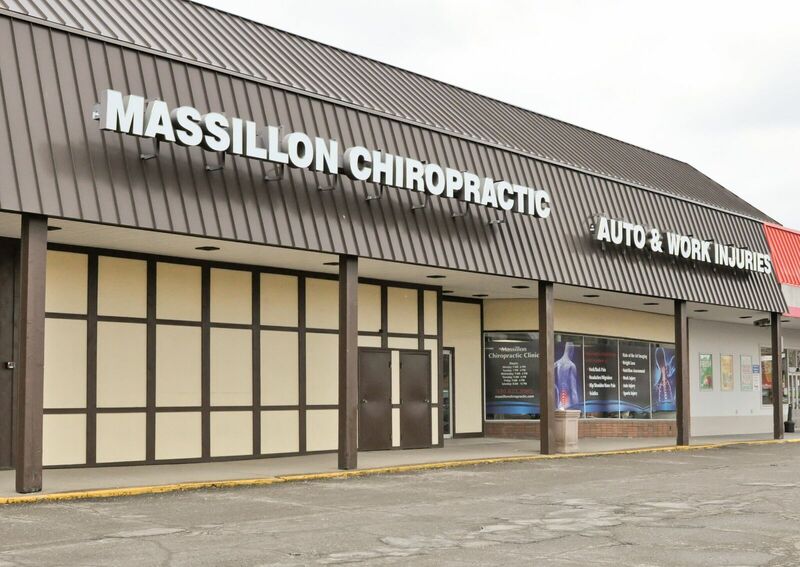 Welcome to Massillon Chiropractic Clinic, EMPOWERING you back to health. Drs. Ken Haycock, Tim Vierheller, and Zack McKendree are dedicated to helping you get relief from back or neck pains. 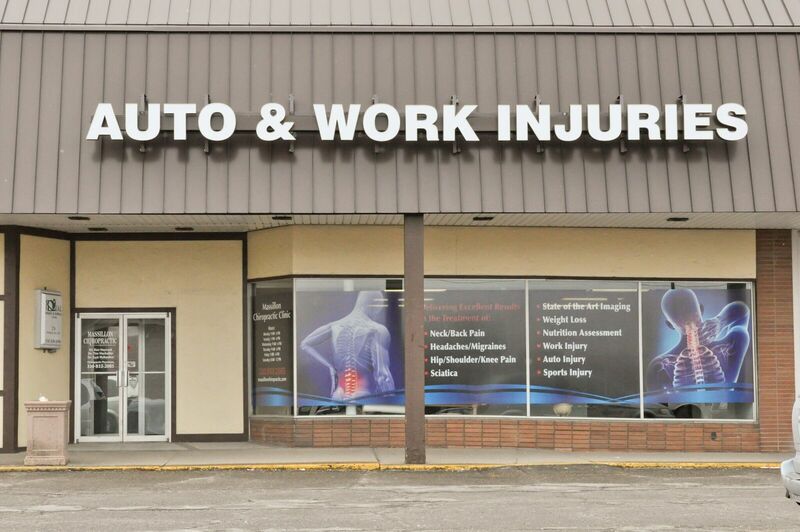 Whether your pain is the result of a work injury, auto accident, sports injury or other condition, we will help you make it better. Our doctors will develop a care and treatment plan that is right for you. When we develop a plan for you, we will begin the necessary treatments and then give you preventative care to prevent the pains from returning. At Massillon Chiropractic Clinic, we're dedicated to helping you get relief from personal injuries resulting in back and neck pain. Whether your pain is the result of a work injury, auto accident, sports injury or other condition, we will help you make it better. Our doctors will develop a care and treatment plan that is right for you. When we develop a plan for you, we will begin the necessary treatments and then give you preventative care to prevent the pains from returning. New patients, click here to fill out the new patient forms online. Call our office at (330) 833-2085 for an appointment today!